Update the appearance of your kitchen and bathroom cabinets with this contemporary Richelieu bow pull. Features an attractive arched design and a trendy finish. 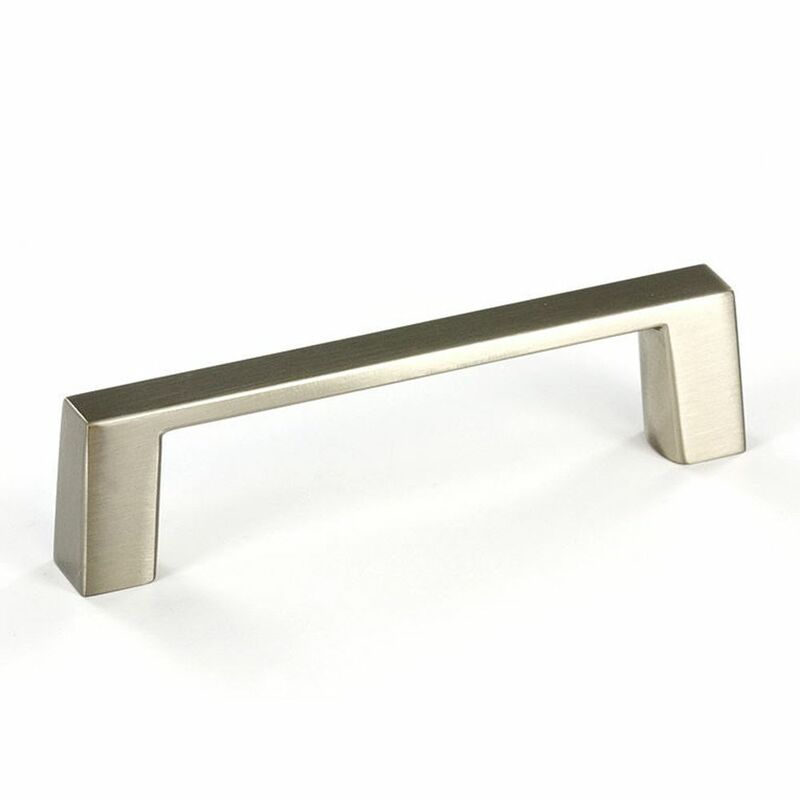 Contemporary Metal Pull 3 in (76.2 mm) CtoC - Brushed Nickel - Eglinton Collection This contemporary Richelieu bar pull adds a polished look to your cabinet doors and drawer fronts with its straight and simple lines.